If one thing’s for certain, minor hockey isn’t always as wholesome as it is often portrayed in those nostalgic coffee commercials. Case in point: as many as 30 parents got into a large brawl in the lobby of an Ontario hockey arena following their children’s peewee hockey game over the weekend. Norfolk County OPP was called to Talbot Gardens Arena in Simcoe, ON, just before 5 pm on Sunday, February 3, after receiving a 911 call about a large fight in the arena lobby, according to Norfolk OPP Cst. Ed Sanchuk. Police believe several parents were involved in a verbal altercation that turned physical following the game. Sanchuk said the fight had cleared up by the time officers arrived on the scene. “Our kids are looking up to us, and we need to make sure that we set that example for our young kids,” said Sanchuk. He added that parents need to behave in a mature and sensible manner as they serve as role models for their children. Police made no arrests and have laid no charges in connection with this incident because there have been no complaints of assault. 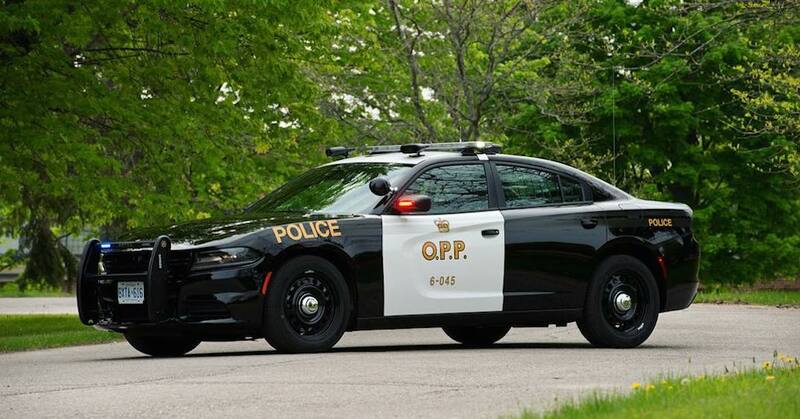 However, if anyone has any information they can call the OPP at 1-888-310-1122 or if they wish to remain anonymous, they can call Crime Stoppers at 1-800-222-8477.